Fall / Spring Mon. – Fri. 8:30 – 4:30 p.m.
Summer Mon. – Thurs. 8:00 – 5:15 p.m. The Ramapo IT Help Desk, located in room E-116, has several ways that you can reach out to us for assistance. This should be the first point of contact for all IT Service requests, so that we can ensure that your issues are logged in the Web Help Desk system, assigned to a service tech, and promptly resolved. For this reason, we ask all help desk requests are assigned a Web Help Desk ticket. 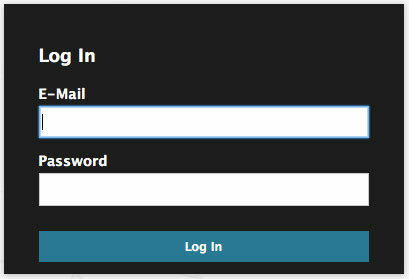 Enter your Ramapo login ID and password and click Log In. Your profile includes contact information (such as email and phone number) and preferences. Edit your profile to add or update information. The information in your profile will be used to contact you about requests. We recommend reviewing your profile before you create your first request. Verify that your contact information is correct. Optionally, you can enter additional contact information. For example, you can add your mobile phone number. Verify that your building and room number is correct. 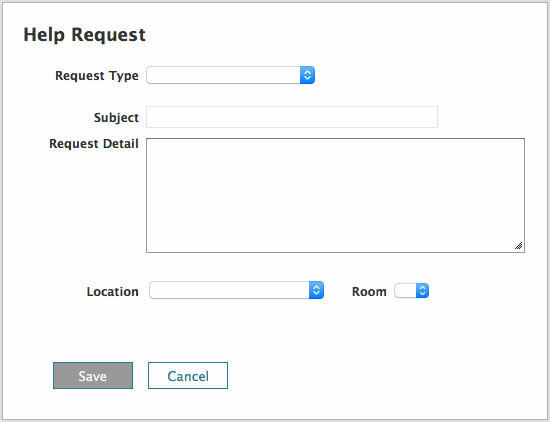 Select the Request Type option that best describes the reason for your request After you select the request type, one or more subcategory fields might be displayed. Select an option in each subcategory field. Select the Priority. Note, if you select Urgent or High, make sure you are available for the initial response, or provide the name and phone number of an alternate contact. Complete any additional fields associated with the Request Type. A blue information icon identifies required fields. Click Save to create the ticket. The system will send you a confirmation message containing your ticket number. In the Web Help Desk console toolbar, click History. The Ticket History screen lists all tickets you have entered. A word or group of words contained in the Subject, Request Details, or Notes. A blue dot next to the ticket indicates that the ticket was updated by our tech, and you have not viewed the new information. You can add information to a ticket by adding or attaching files. Locate the tickets on the Ticket History page. Click Save. Your changes are saved and the assigned tech is notified. Web Help Desk can send emails when a change it made to your ticket. For example, if a tech needs additional information, the tech can add a note to describe the required information and Web Help Desk sends an email to request it. You can add a note to the ticket from the email. Click the Add Note link in the body of the email. NOTE: Do NOT reply to the email. A new email is created. Replace the text in the body of the email with the note you want to add, and send the email. Web Help Desk automatically updates the ticket and notifies the assigned tech that new information is available.